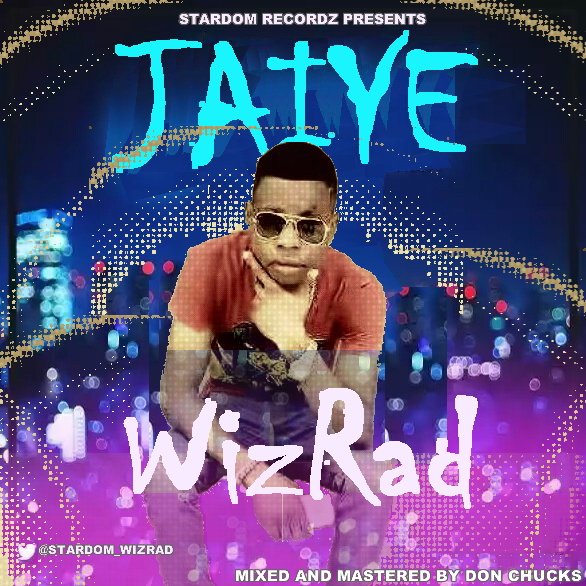 WizRad makes his third appearance on Mp3cabal with this Dance hall single titled "Jaiye". The multi-talented singer and performer claim this to be a freestyle, but we think its more than just a freestyle. The person with highest weekly comment gets FREE voucher every Friday. -Click Here to see current Top3 leader board. Subscribe to FREE Email Update! Copyright © 2015 Mp3Cabal. All rights reserved.